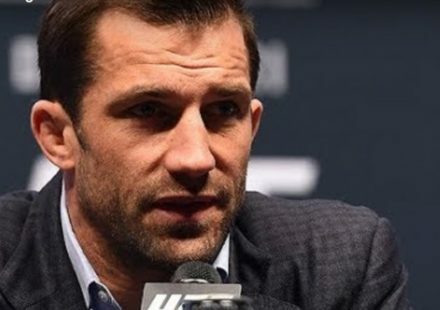 Just 24 hours after announcing that Rich Attonito had stepped in for Pascal Krauss, who had to drop off of the UFC on Fuel TV 5 fight card due to injury, UFC officials have shifted gears once again. Gunnar Nelson, making his Octagon debut at the Nottingham, England, based event, will now face DaMarques Johnson in a 175-pound catchweight bout with the show less than two weeks away. 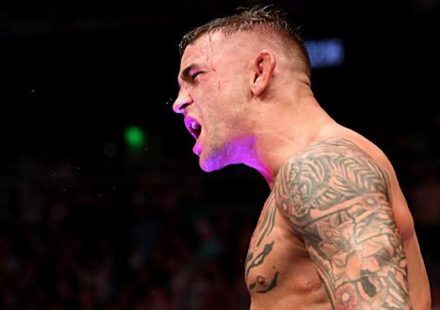 UFC officials informed MMAWeekly.com of the change early Tuesday morning. 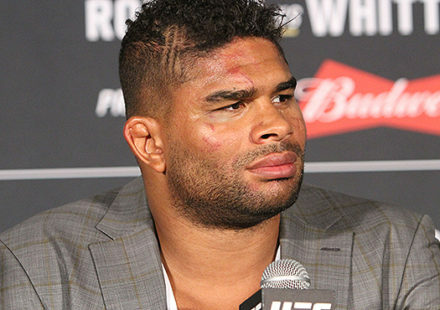 Attonito apparently had concerns over getting his weight down for the fight, according to a report by MMAJunkie.com. 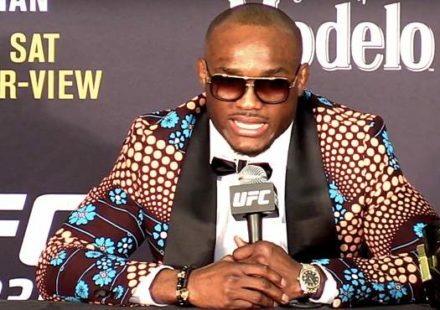 Johnson surely had similar concerns with just 11 days until fight time, so they settled on a catchweight instead of the initial 170-pound welterweight limit. An Ultimate Fighter season 9 runner-up, Johnson (16-11) is trying to get back on track after losing his last two consecutive bouts and three of his last four. Nelson (9-0-1) is a Renzo Gracie black belt with a stellar grappling background. Born in Iceland, Nelson has compiled his undefeated MMA record fighting primarily in England and Ireland, but now makes the jump to the Octagon. Stefan Struve vs. Stipe Miocic heads UFC on Fuel TV 5 on Sept. 29 at Capital FM Arena in Nottingham, England. 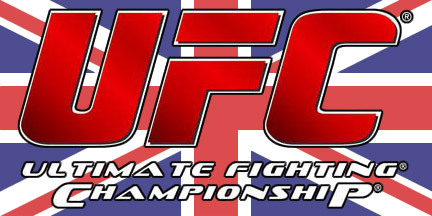 Stay tuned to MMAWeekly.com’s UFC and MMA Rumors page for more fight card updates.